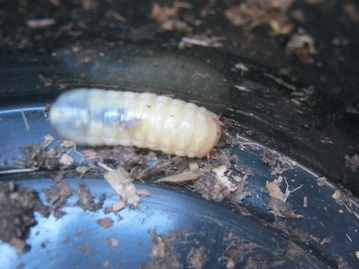 info, what to feed them how to keep them in what kind of container? 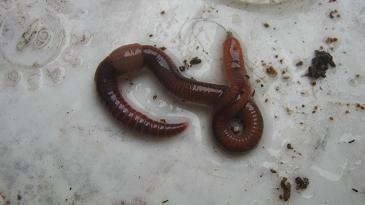 For your answers I thank you in advance. 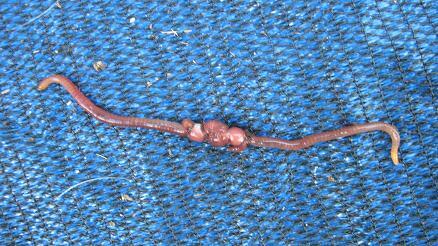 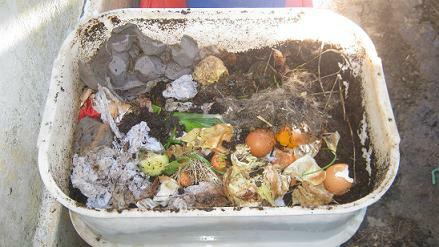 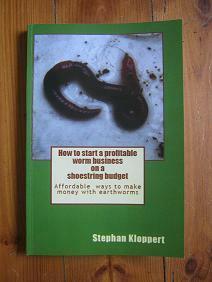 There is lots of free information about all aspects of worm farming. 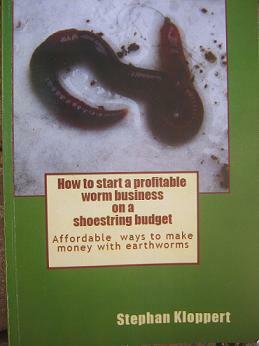 If you have further questions either fill in one of the interactive forms on the bottom of the web pages or get yourself a copy of my book " How to start a profitable worm business on a shoestring budget."